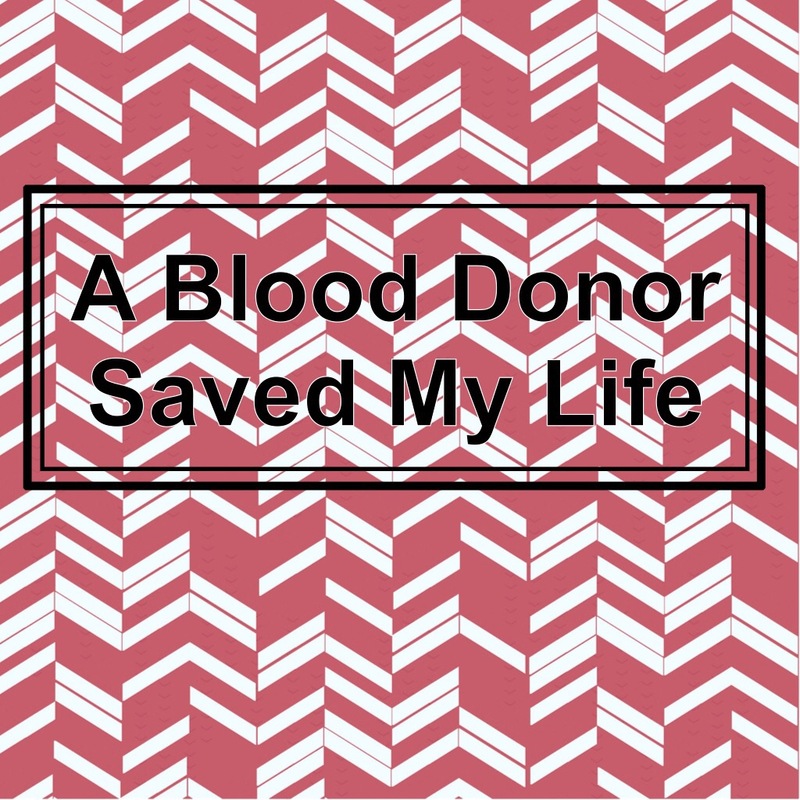 Yesterday my husband gave blood. He came home with a red wrapping on his arm. Our chickadees started asking questions. So a door was shut in our faces. 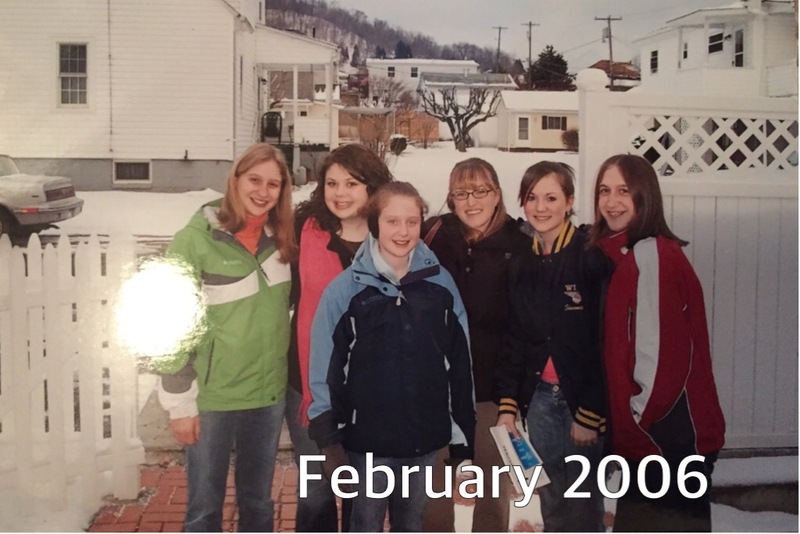 The teenage girls youth group and I had been walking the neighborhood inviting people to church. Jesus used the term “shake the dust off your feet” to encourage His followers to not allow rejection to play into their future endeavors. Paul and Barnabas followed after His teaching when they had been thrown out of Antioch. They didn’t allow disappointment or fear of rejection stop them. They just “shook the dust off their feet” and headed into Iconium, spreading the Gospel. The girls and I kept at it too. I encourage you to do the same. Take the teachings of Christ and apply them to your life today. 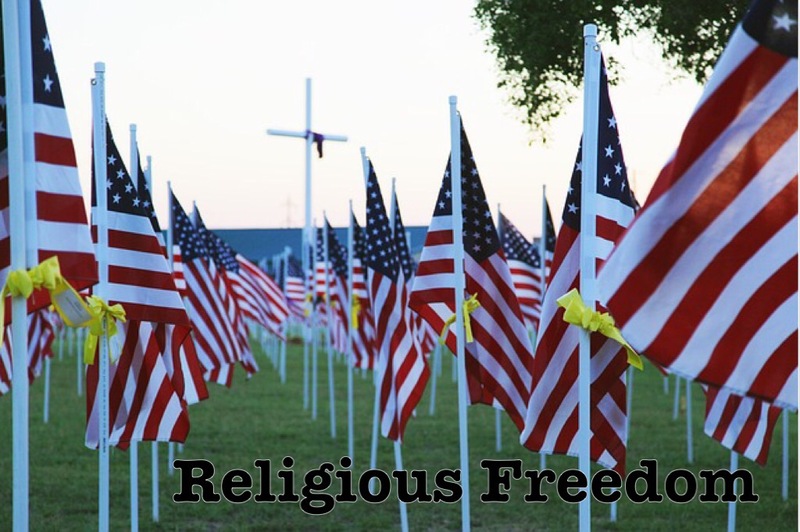 One of the many reasons that our armed forces fight is for religious freedom. I encourage you to exercise your rights today by acknowledging what Jesus did for you on the cross of Calvary. A Memorial Day celebration could be the perfect leeway to share the Gospel of Jesus Christ. Zacharias and Elisabeth. Two people in history that were chosen to be part of God’s plan. This couple would become parents to John the Baptist. They were righteous and blameless. Righteousness. Yours was as filthy rags….until you accepted Christ’s. Blameless. You were guilty of sin….until Jesus washed it away. So where does this leave you, Child of God? Conditioned to take part in God’s plan. You’re special. 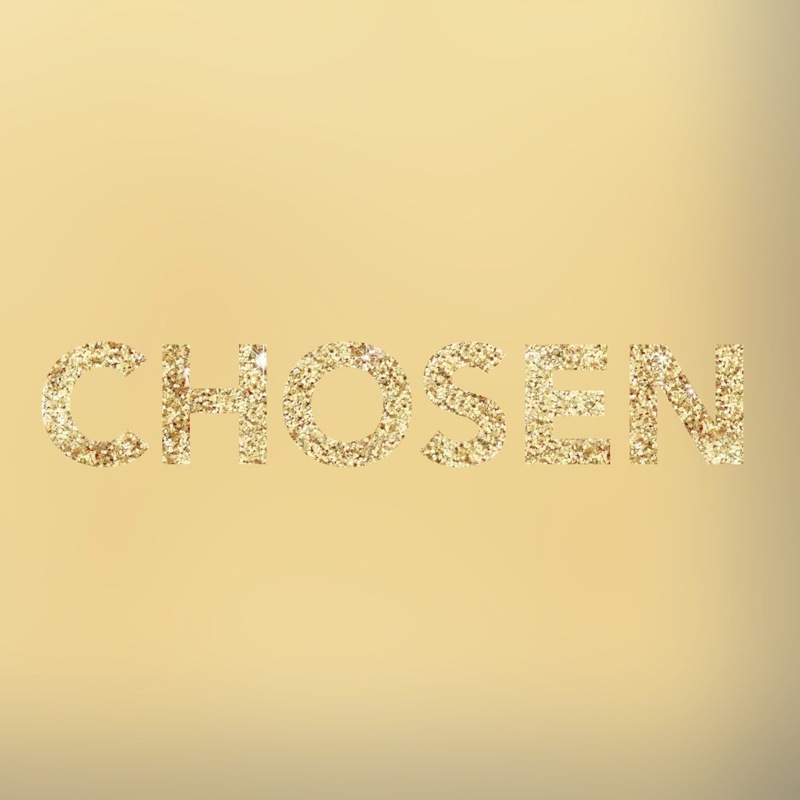 You’ve been chosen. ‘I don’t have a husband,’ she answered. The woman stood there dumbfounded. Here she had just tried to loophole the Messiah and He called her out on it. But haven’t you tried that before? I have. I’ve tried to justify sin. I’ve tried to find a way to make it okay in my mind. I’ve tried to twist the Word to meet my needs. But it doesn’t work that way. 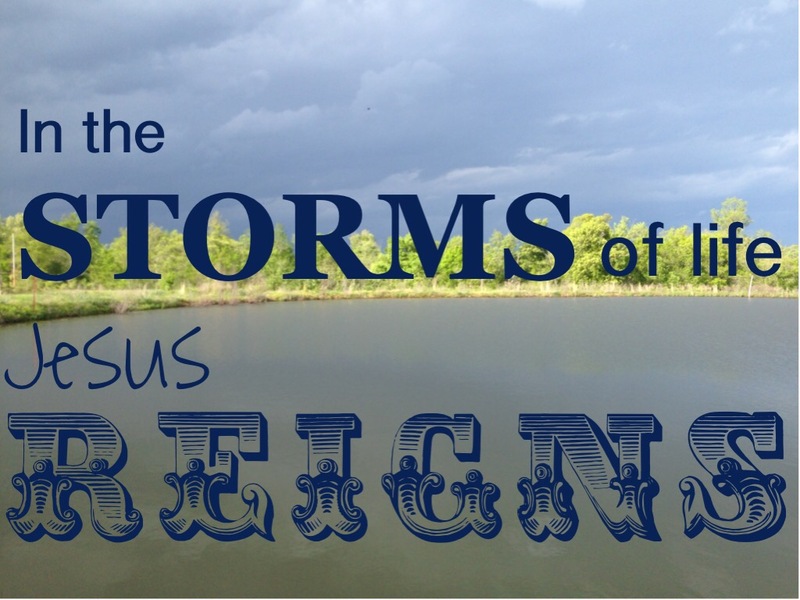 No one is capable of molding Jesus into what we want Him to be. Instead we need to allow ourselves to be molded into what He would have us to be. Loopholing doesn’t help us along. Instead it is a lie that will only slow us down. 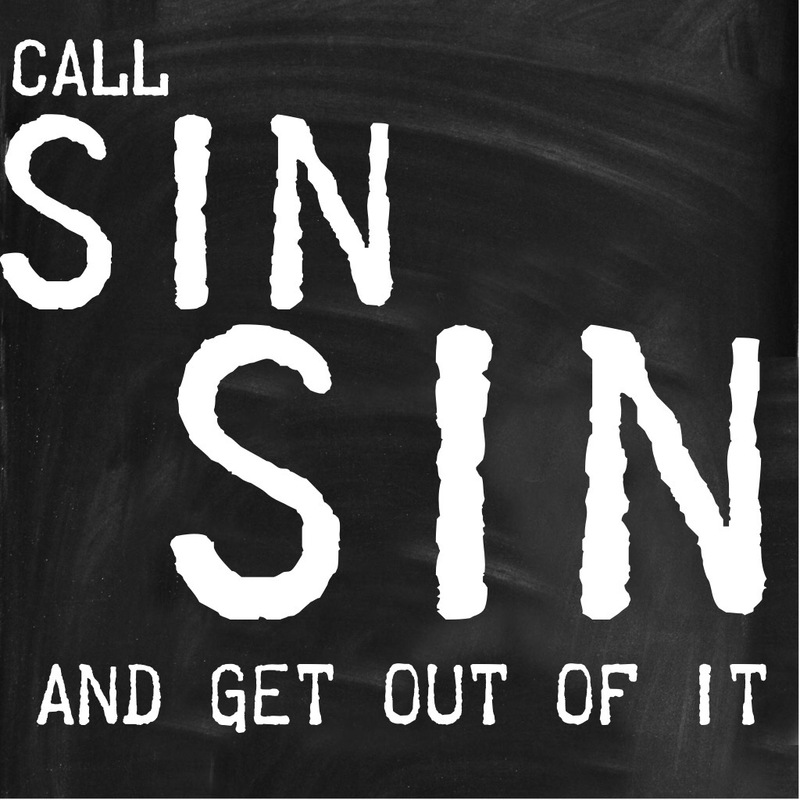 Call sin sin and get out of it. 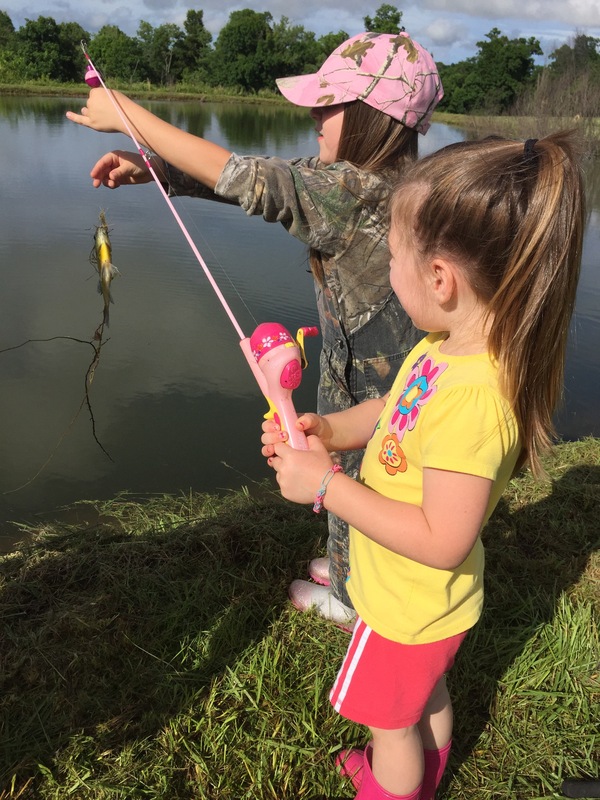 My four year old reeled in her line. The hook was empty. No fish. No bait. “That fish got a free dinner.” she said. And she was happy with that result. She could have quit. Given up. Become discouraged because she didn’t catch a fish. But she didn’t. She was happy that at least the fish benefited from her efforts. 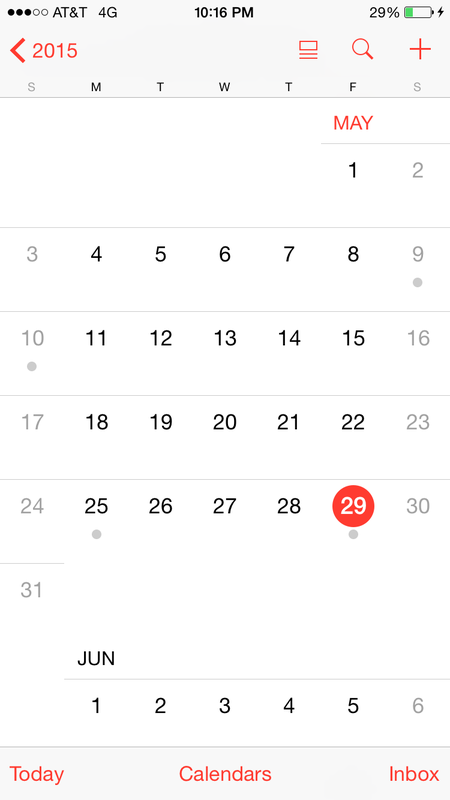 Isn’t that the way it should be? Spiritually speaking? Shouldn’t we be happy to have shared the Gospel, even if the person didn’t come to the Lord? Sometimes we can fall into discouragement when we don’t get the results we are after. We feel like we’ve failed. But we shouldn’t feel that way because we’ve just shared Jesus. We’ve “sowed a seed”. We’ve won a battle. 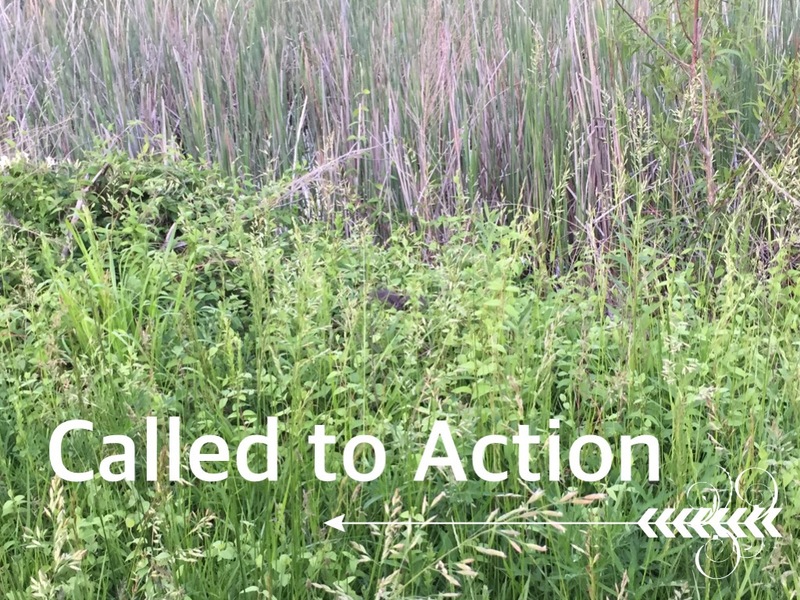 So be faithful to “cast a line”. The Lord will bless–even if you never know the results.